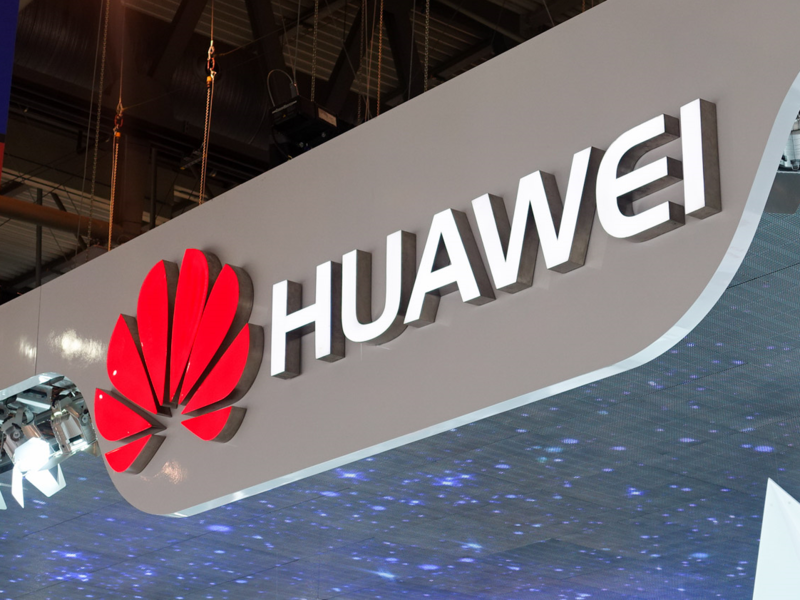 Huawei is Working with AT&T in Hopes to Have Their Phones Sold in the U.S.
Huawei has managed to climb its way to a top three position in the world in terms of smartphone marketshare behind Apple and Samsung. The company was able to do accomplish this feat without having much of a presence in the United States market, either. Sure, they have had some of their phones sold by pre-paid carriers, and they’ve even been able to get devices like the Huawei Mate 9 on store shelves in the United States at places like Best Buy. Despite this progress in the U.S., it still isn’t where they want to be long-term. Huawei had hoped that partnering with Google for the Nexus 6P would have been their way to breach the US market. This was definitely one of many steps the company has been making to get their phones into the hands of United States customers, but they know this just wasn’t enough. The end goal here is to get their smartphones on the shelves of wireless carriers throughout the country. The thing is, carriers will not sell devices with a chipset that has not yet passed the company’s own internal testing. Sources close to The Information are telling them that is exactly what Huawei is doing right now with AT&T. The first step is to get their Kirin SoC accredited by AT&T and then that will open the door for the wireless carrier to sell devices such as the Huawei Mate 9. But it even goes beyond that too as just having the Kirin SoC accredited by AT&T doesn’t mean they will sell Huawei smartphones in their stores. Huawei will then need to make a deal with AT&T to have specific phones sold throughout the country. While we still might not hear any big news from AT&T and Huawei for quite some time, it does show that Huawei is not giving up on its plans to expand further into the United States. They company will continue to sell their devices at electronics retailers such as Best Buy, but we could see this expanding to US carriers over the next few years.